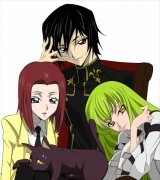 Lelouch of the Rebellion: . 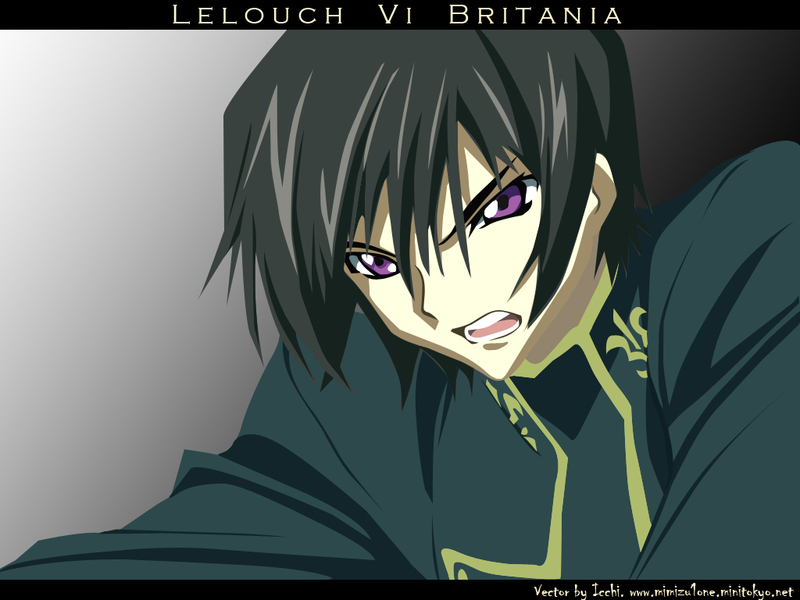 :Lelouch Vi Britania:. 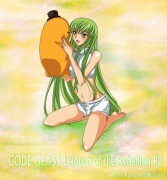 Minitokyo »	Lelouch of the Rebellion Indy Art » Lelouch of the Rebellion: . :Lelouch Vi Britania:. Anyways, since you are starting out, I recommend doing outlines. It`ll look neater that way since some of you shadows aren`t correctly placed. Outlines will make it easier to place them. For the eyes, I think it`s messy. Maybe place straighter circles and get it to be as close as possible to the original.